Even before I met my farmer I tended to walk with a 1000 acre stride that meant I was never tempted to learn the art of walking, or even standing, in shoes with even moderately high heels. The shoe industry doesn’t seem interested in shoes which combine elegance and comfort. If I can’t get both I opt for comfort over style and when I get towards the end of a day with a lot of walking and standing, I’m grateful for that. Pellucid – transparently clear; easily understandable; lucid; admitting maximum passage of light without diffusion or distortion; reflecting light evenly from all surfaces. 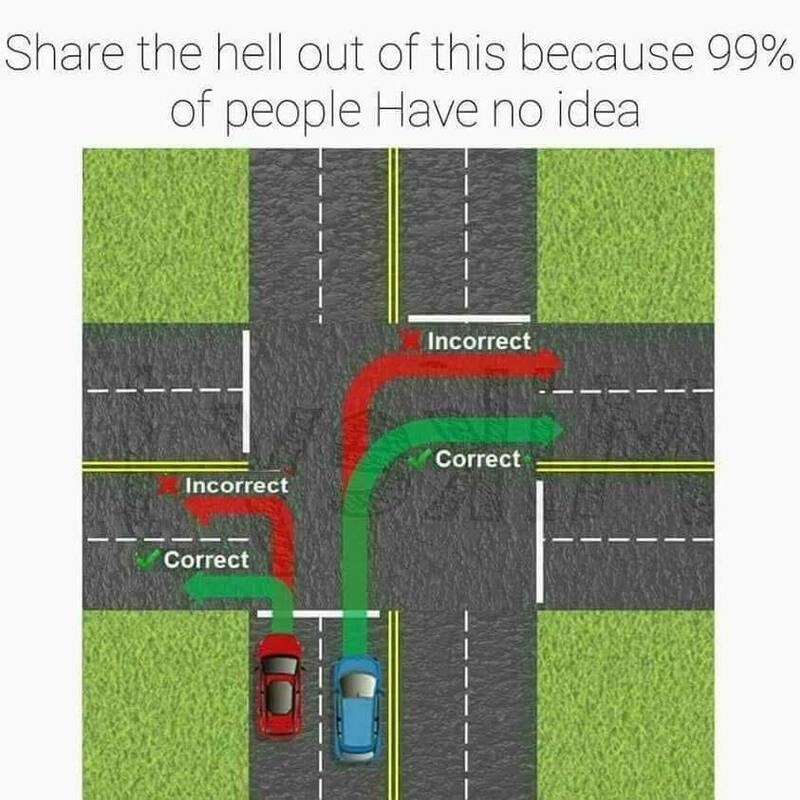 Is it that people don’t know, or do know and don’t observe the rule to turn into the lane closest to them? It would help to encourage those turning left to turn into the left lane if there weren’t bulbous curbs which require cars to swing wide to get round them. The government isn’t alone in thinking it must do something, and it’s also not alone in thinking that something is better than nothing. But something isn’t better if it’s not doing good.
. . . “I am not aware of a cost-benefit analysis using the Treasury’s CBAx tool being undertaken in relation to the decision to grant no further offshore oil and gas exploration permits,” Megan Woods said. . .
“No specific estimate has been provided to me. I have been advised by officials that the effect on global emissions depends on the response of New Zealand’s large gas users.” . . The goal is to reduce carbon emissions but there is no plan for how that will be done. Ending oil and gas exploration here will merely mean we are more reliant on imports and lose export income. It’s putting the cart before the horse at Greg economic, environmental and social cost. This is doing something but it’s not doing good and not better than doing nothing. This government has initiated more than 70 groups and committees to look at policy in its first six months. But as Rodney Hide points out that’s not all bad. At least while they are deliberating, the government isn’t doing something that will do no good or worse do bad. There are some things that are real, that you can see, that you can observe, like the moon, and grass and things. But for ideas to become real, they have to be played on your senses. – Jane Campion who celebrates her 64th birthday today. You are currently browsing the Homepaddock blog archives for April, 2018.